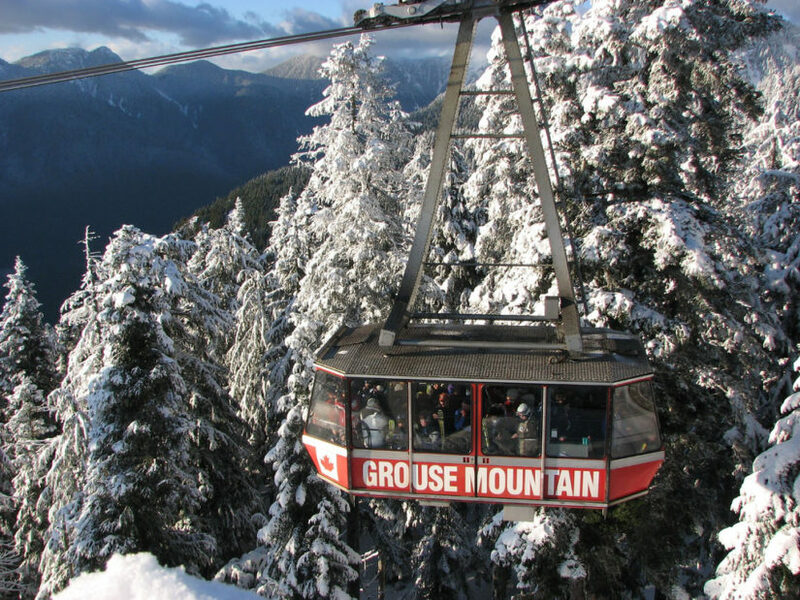 Have some quality family time at Grouse Mountain and celebrate family day. Enjoy a charity pancake breakfast, outdoor live music, complimentary snowshoe tours and more. Fun for the whole family!